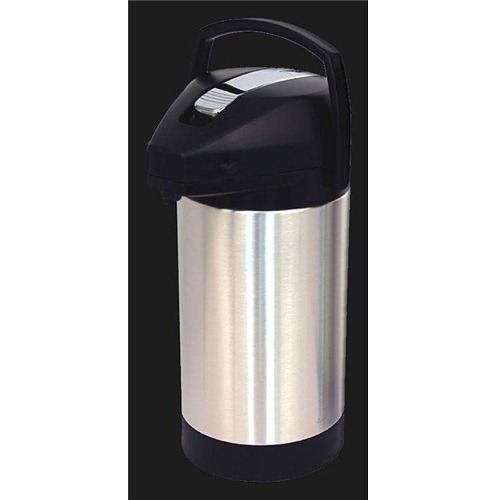 Fetco’s CBS-2131XTS 1-G brews can make the excellent coffee Fetco is famous for in easy-to-use 1-gallon airpots. The XTS technology offers intuitive touch-screen control, and the Extraction technology means optimal flavor from the coffee. 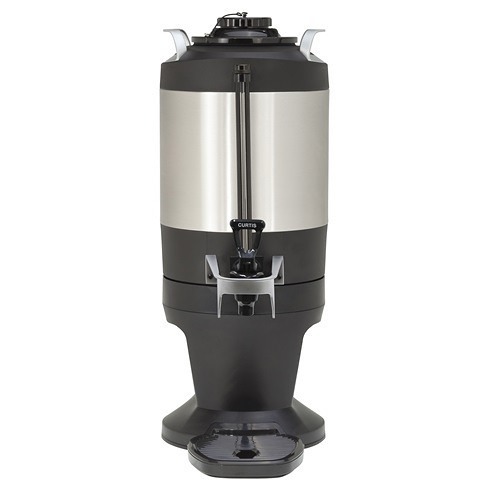 The Fetco Extractor CBS-2131XTS-1G Coffee Brewer is the 1-Gallon version of Fetco’s new XTS line of coffee brewers. The XTS line pairs their renowned Extractor Technology with their innovative XTS touch screen technology. 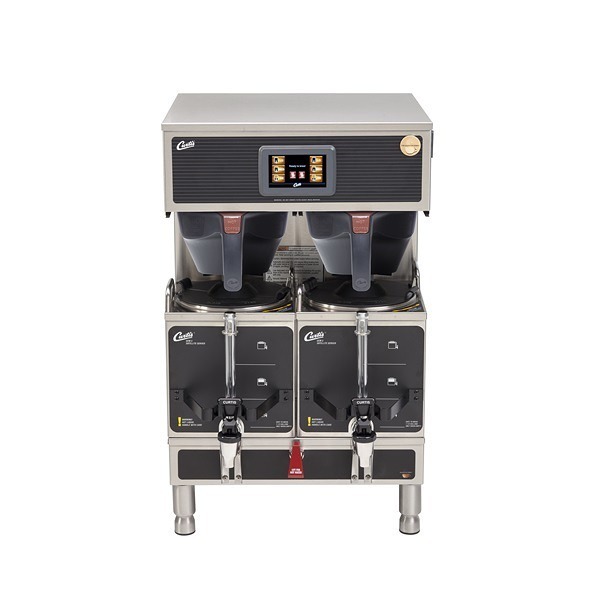 The CBS-2131XTS-1G brews into a 1 gallon airpot, and everything is controlled from one intuitive control panel on the front of the brewer. Simply press a few easily-programmed buttons to control brew time, brew temperature, brew volume for each type of coffee you brew. New profiles can easily be programmed into the brewer’s memory. Fetco’s extraction technology makes use of their cascading spray dome, which evenly distributes water over the grounds of coffee for maximum saturation. 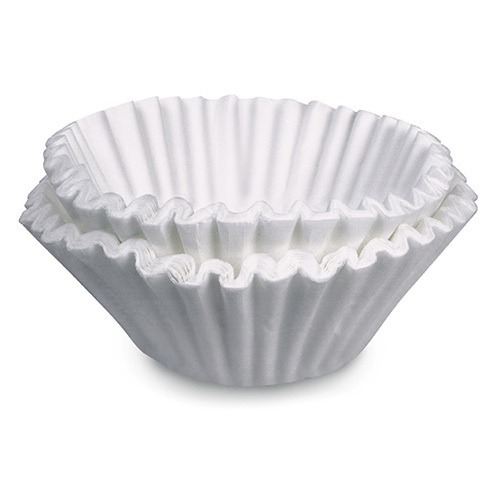 The pre-wet cycle and pulse brewing make for perfect flavor extraction from the coffee grounds. 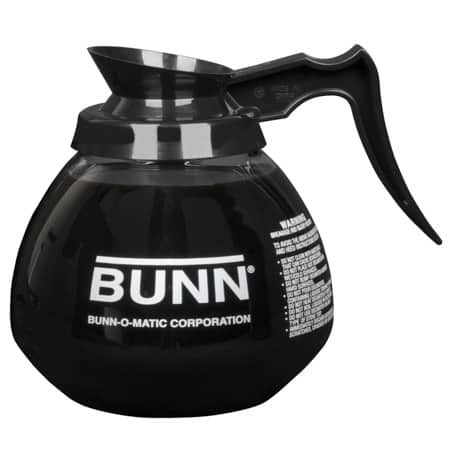 The CBS-2131XTS-1G brews directly into 1-gallon airpots, which will keep the coffee hot for hours and can be carried to where the coffee is needed and don’t require a heat source. 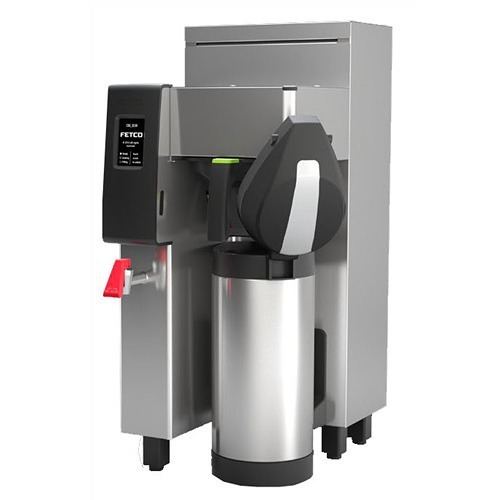 The CBS-2131XTS-1G can brew 4-6 gallons of coffee/hour using 120 volts. Higher voltage electrical configurations are available. A hot water faucet is on the front of the brewer for making tea and hot cocoa. 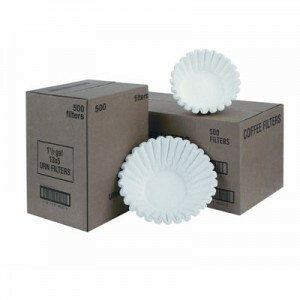 Options for the CBS-2131XTS include a variety of electrical configuration and choice of a plastic or stainless steel filter basket. Fetco CBS-2031XTS-1G spec sheet – see spec sheet for electrical configuration options. Fetco 1 Gallon Airpots are sold separately.